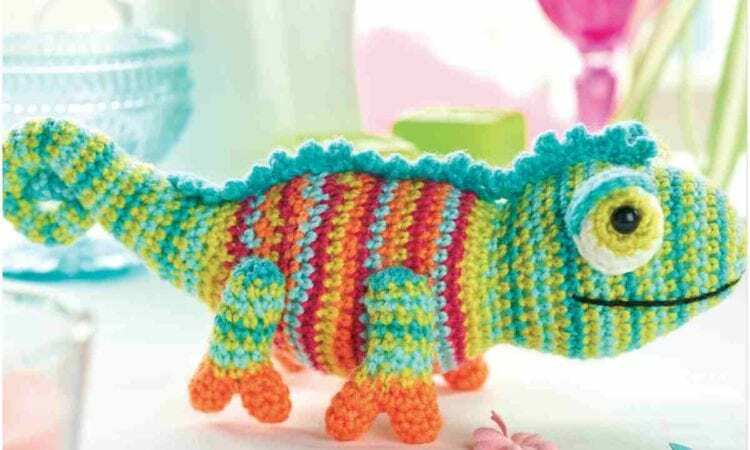 Hi, I am looking forword to crochet Karma. She is awesome! Thank you. Waiting in anticipation.